We recently surveyed 100 high growth businesses (defining high growth as 20% or more turnover growth in the last year). 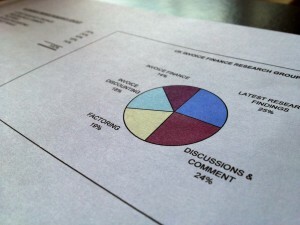 We asked them: "If you had more finance available to your business could you increase your growth rate even further?". The answer was unanimous - 79% of those fast growing businesses said that they could increase their growth rate even further if they had access to further finance. It is rare to see such a definitive answer so this clearly identifies a very obvious funding gap amongst fast growing UK companies. 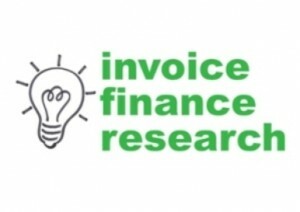 Invoice finance, such as invoice discounting and factoring, continues to be an ideal funding solution for high growth companies but it remains low profile despite 12% of the respondents to our survey saying that they used invoice finance to fund their fast growing companies. The principle benefit is that as the sales turnover of a businesses grows so does the amount of finance available as the funding is linked to the value of invoices that the company raises. In this was it can be an ideal solution for businesses that are over trading i.e. their sales growth is outstripping their ability to fund that growth.